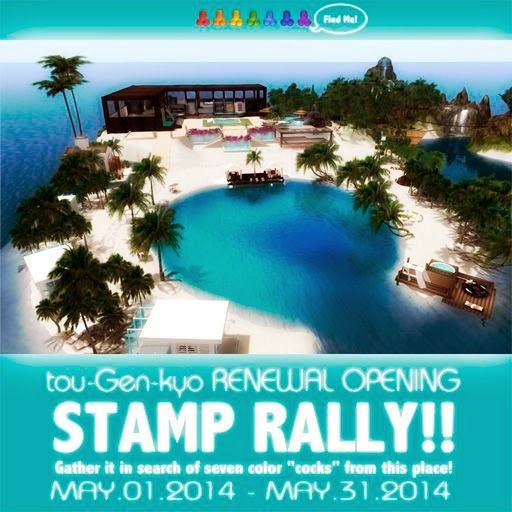 tou-Gen-kyo Official Blog: The 7th tou-Gen-kyo Stamp Rally is holding by May 31!!! The 7th tou-Gen-kyo Stamp Rally is holding by May 31!! !